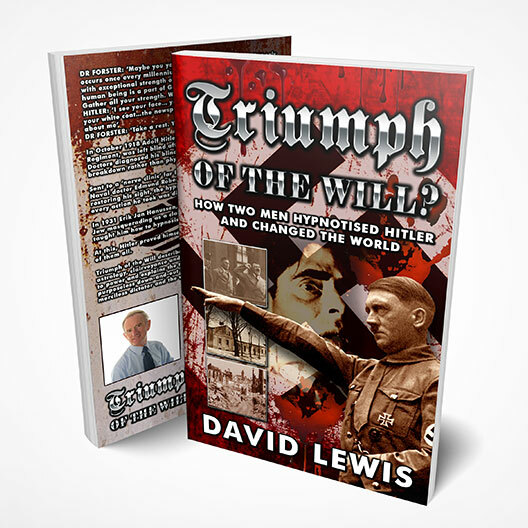 Triumph of the Will solves one of 20th century history’s most baffling mysteries.What transformed Adolf Hitler, a soldier who never rose above the rank of lance-corporal, into one of the 20th century most ruthless leaders? 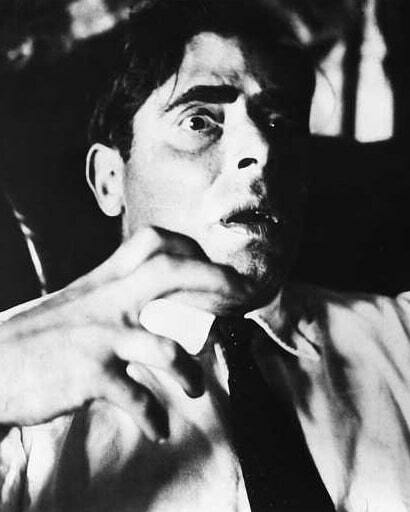 His transformation was due to hypnosis and the work of two very different hypnotists.One was Edmund Forster, a renowned German nerve specialist and Naval Officer. The other a clairvoyant, astrologer and stage celebrity who called himself Erik Jan Hannussen. But it was Hitler who turned out to be the best hypnotist of them all. *For any customers outside of the UK who wish to purchase the Paperback or Hardback versions of our book please Contact Us first to arrange shipping. 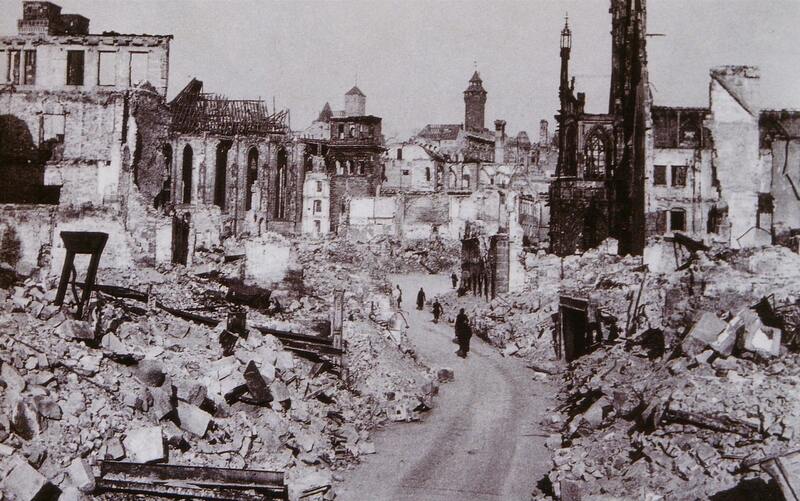 In October 1918 Adolf Hitler, was blinded by a British gas attack. Doctors diagnosed his loss of sight as due to mental breakdown rather than physical injury. 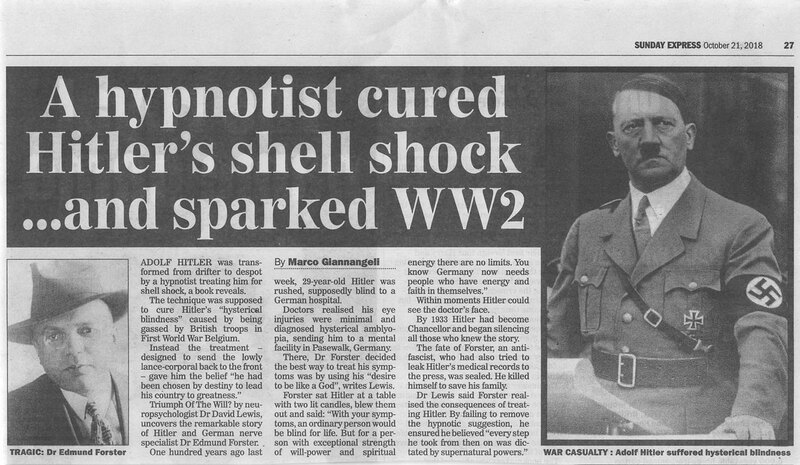 Sent to a ‘nerve clinic’ far from the Front Line, Hitler was cured by Naval Doctor Edmund Robert Forster by means of hypnosis. While his sight was restored, the treatment left him convinced every action he took was dictated by a supernatural power. 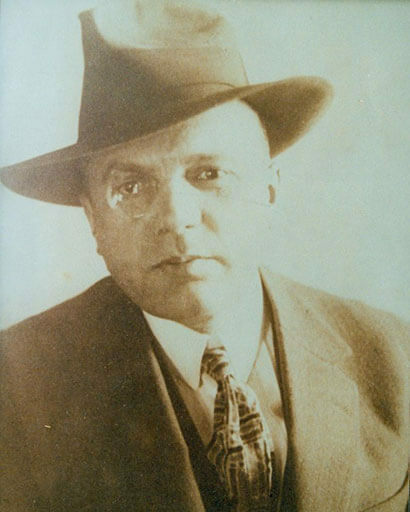 Erik Jan Hanussen was a clairvoyant, showman, media tycoon, hypnotist, millionaire, Nazi-supporter and Moravian Jew. 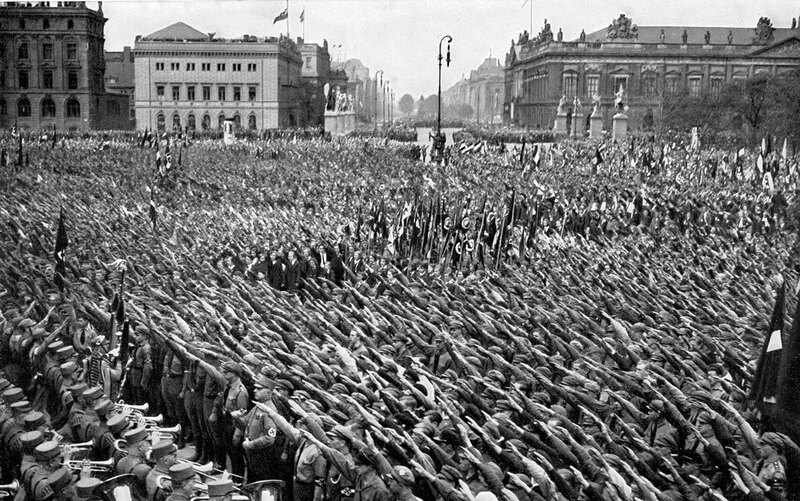 Dubbed ‘The Prophet of the Third Reich’, Hanussen used hypnosis to reinforce Hitler’s belief in himself as guided by a divine power. He also hosted orgies on his luxury yacht for top Nazis, paid the gambling debts of S.A. commanders, funded the Nazis and promoted Hitler through his media empire.